Our guest this week is Brett Bonowicz, director and editor, known for The Perfect 46 (2014), Waterhole Cove (2012) and The Comedian at The Friday (2010). He's here to talk about his latest projects that are releasing soon. Top Nerd News covers Ghostbusters 3, The Orville, Mortal Kombat, and more. Skungy's Pick of the Week is Call of Cthulhu from Cyanide. 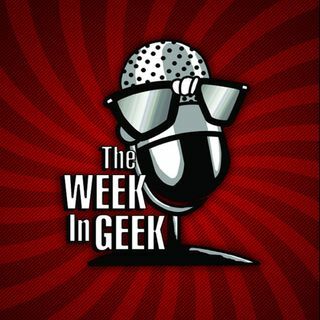 The show closes out with This Week in Geek History and Celebrity birthdays and we have a very special guest to helps us wrap things ... See More up.